All the things you love about pumpkin pie and cheesecake combined into a healthy, delicious & filling protein packed shake. 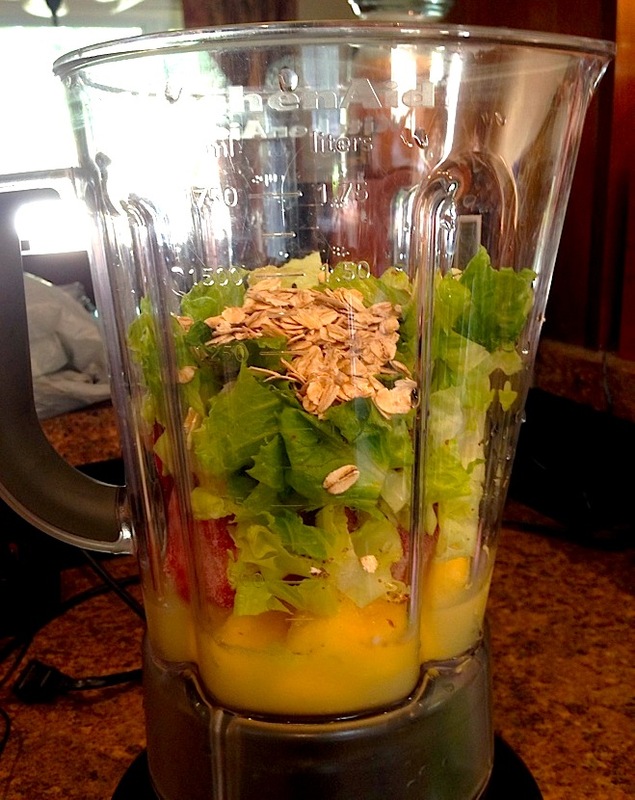 Directions: Place all ingredients in a high powered blender, blend until smooth and creamy. Goodmorning everyone! Here is another delicious recipe to add to your breakfast rotation. It’s extremely simple and perfect for those mornings when you are in a rush! It makes such a large shake, I didn’t even know what to do with it all. just look at it overflowing out of the glass..I had more still sitting in the blender! 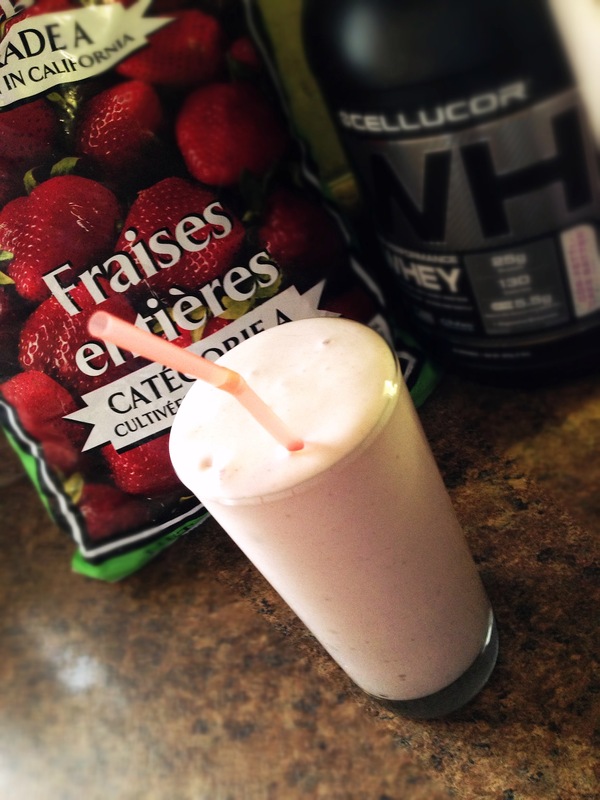 Definitely filling with 10g of fibre & the raspberries and red velvet flavour combination is amazing. 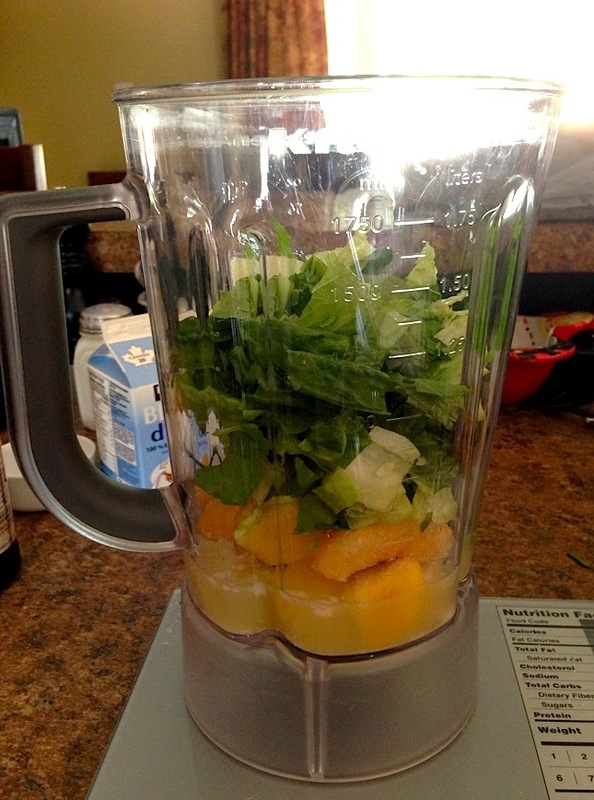 Directions: Place all ingredients in a blender and blend until smooth and frothy! Enjoy! What is one of the most well known, well-loved desserts around the world? Well, you guessed it it..Chocolate-Chip Cookies! I mean if you don’t like chocolate-chip cookies then honestly I think you may need to see a doctor.(Kidding!) But seriously who doesn’t like a delicious, goey, chocolatey, doughy.. cookie. And now guess what the amazing news is? 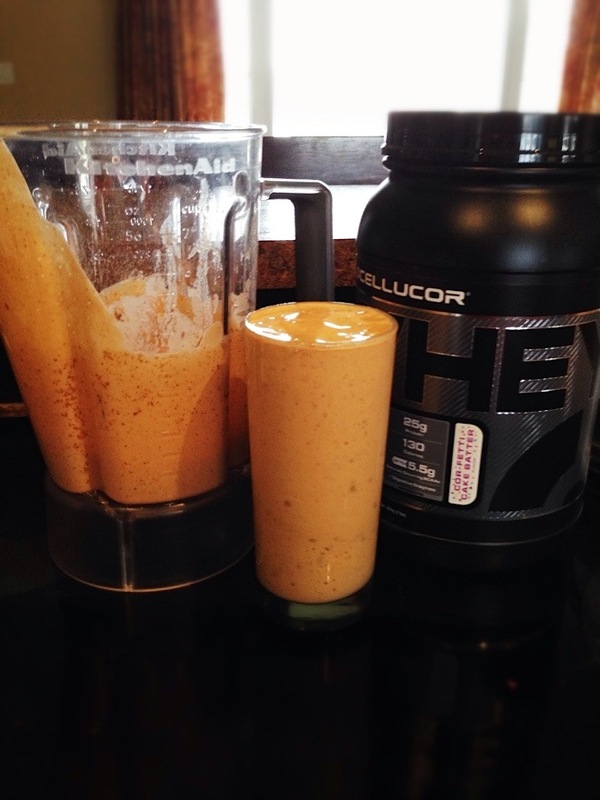 You can enjoy this amazing cookie taste in your protein shakes too! How you might ask did I achieve this great feat?? I guess you will have to read on to find out..but for now I will just say that this shake is insanely delicious. 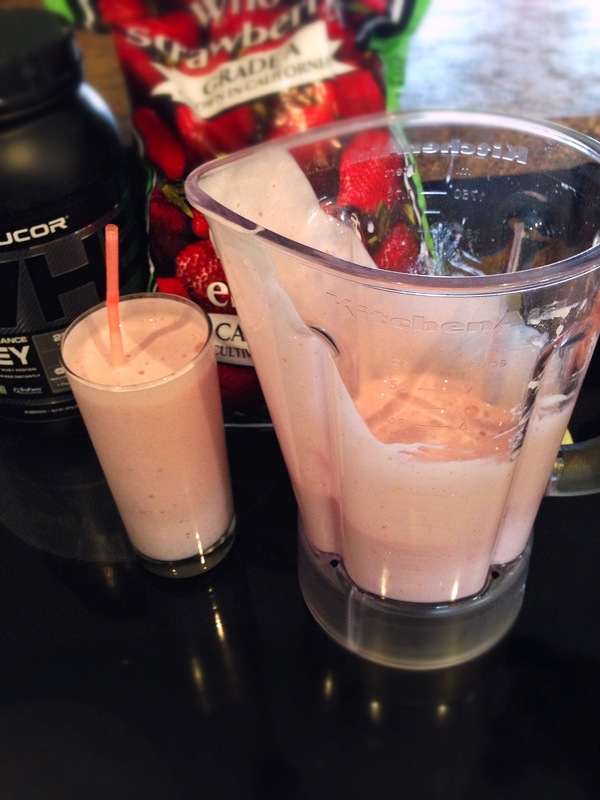 It contains a crazy 34g of protein and 340 calories. The perfect indulgent breakfast without any guilt at all! Take me to the recipe! Heey! Happy Friday everyone! I am so glad it’s finally the weekend. Even though we had Monday off, this week still dragged on! Am I the only person who noticed that? 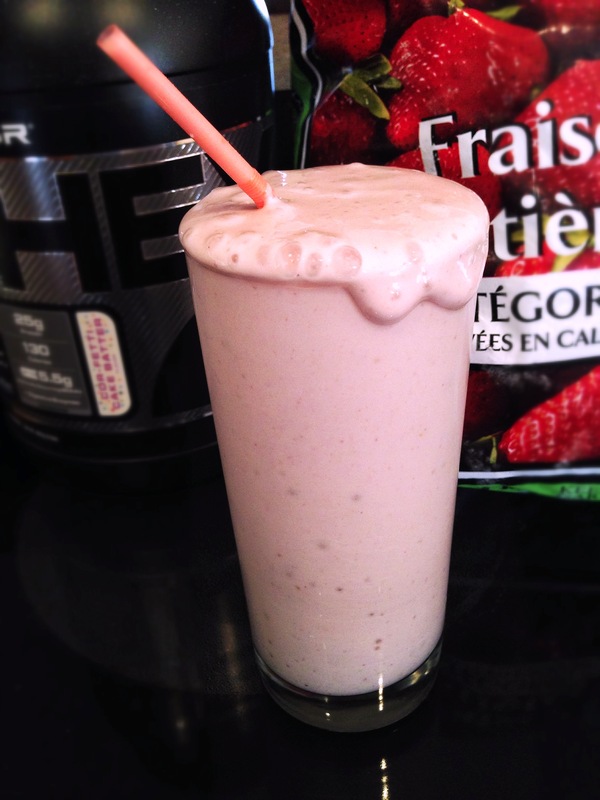 Anywho, to start off your weekend of relaxing why not try my new protein smoothie recipe? More specifically..this amazing Peaches ‘n’ Cream smoothie. It’s like eating a dessert that’s good for you! Now who wouldn’t want that? Take me to the recipe!